It may seem weird to spend all day moving items into your storage unit and then stand around taking pictures. However, there are many important reasons that taking pictures of your stored stuff is a smart move. Read on in today’s blog from Affordable Family Storage in Omaha to learn about situations when taking photos is the key to smart storage. Whether you are moving your whole home across the country or you are simply making space in the garage, staying organized is an important part of the process. 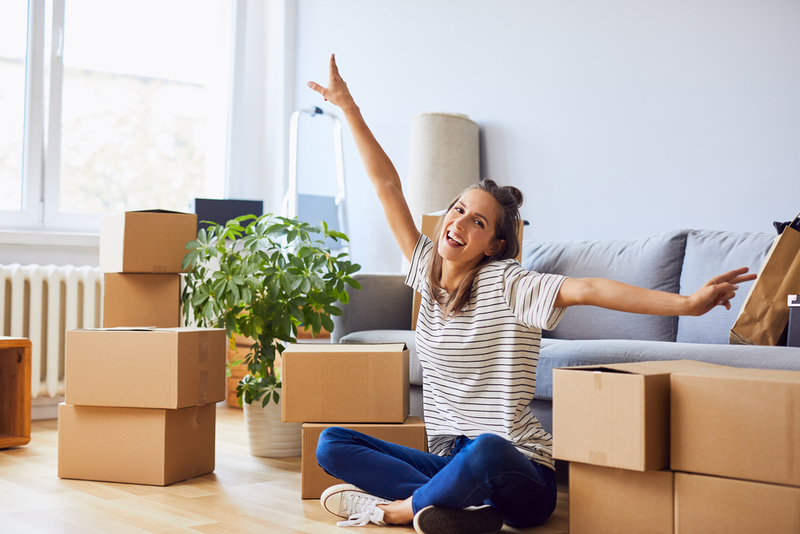 Once you have moved your boxes and furniture into the storage unit, taking a quick snapshot is a great way to ensure that you know which boxes are where. As time passes, your memory of the stored items may fade, but your handy picture never will. If you are storing valuable items that you no longer need, at some point you might consider selling them online. Taking a few quick pictures as you unload each item will make it easy to post items for sale online, even months after they go into storage. From vehicles to jewelry to electronics, valuable items should always be documented for purposes of insurance. Whether your items are stored in your garage or in a storage unit, any damage that might occur could be covered by your insurance policies. Making an insurance claim will be more simple and more successful with photo documentation. Many items in long-term storage have sentimental value in addition to monetary value. From childhood artwork to a loved one’s old jacket, our most cherished objects often carry happy memories that we want to preserve. Taking a few moments to photograph the things we love is always a good idea. At Affordable Family Storage in Omaha, our first priority is protecting the valuable belongings of our customers. That’s why we offer state-of-the-art facilities with 24/7 security monitoring, advanced gating and access features, and climate-controlled storage. Whether you are storing valuable electronics or cherished heirlooms, we are always here to preserve what matters to you. Reach out to our team to learn more!